Film festivals are always fun, and in autumn that means horror films! You have plenty of them to select from for a frightfully good time. 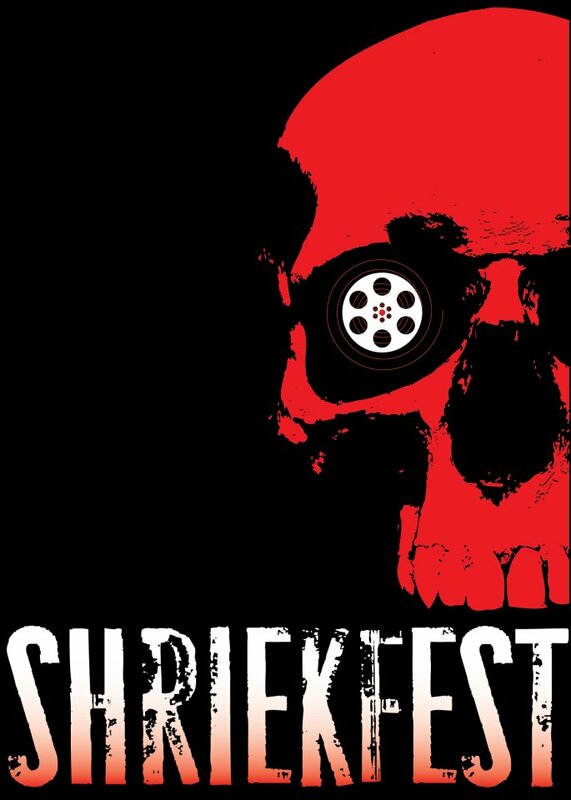 The Los Angeles Horror/Sci-Fi Film Festival & Screenplay Competition is a long name, so you can just call it Shriekfest. Now in its 16th year, Shriekfest will feature four days of feature films punctuated by dozens of horror shorts, submitted by filmmakers around the world. Prizes are awarded for movies and screenplays separately, for both short films and features, in the categories of horror, science fiction, and thriller. The festival runs October 6-9. The International Fantastic Film Festival of Catalonia is better known as the Sitges Film Festival, as it takes place in the coastal resort town of Sitges, about 25 miles from Barcelona. An international jury recognizes the best in horror and fantasy films from around the world. This year's slate of films contains hundreds of classics, competition features, and short films. Guests to be honored this year include Christopher Walken and Max von Sydow, and the festival will pay tribute to Star Trek during its 50th anniversary year. The 2016 festival runs October 7-16. This will be the 10th year of the Atlanta Horror Film Festival, so they're throwing a huge anniversary party. The festival awarded 23 prizes last year, for everything from Best Feature to Best Short Short, with awards in horror, animation, horror comedy, thriller, science fiction, and foreign films, plus special awards for best local, experimental, and zombie submissions. This year’s festival will run October 13-16. 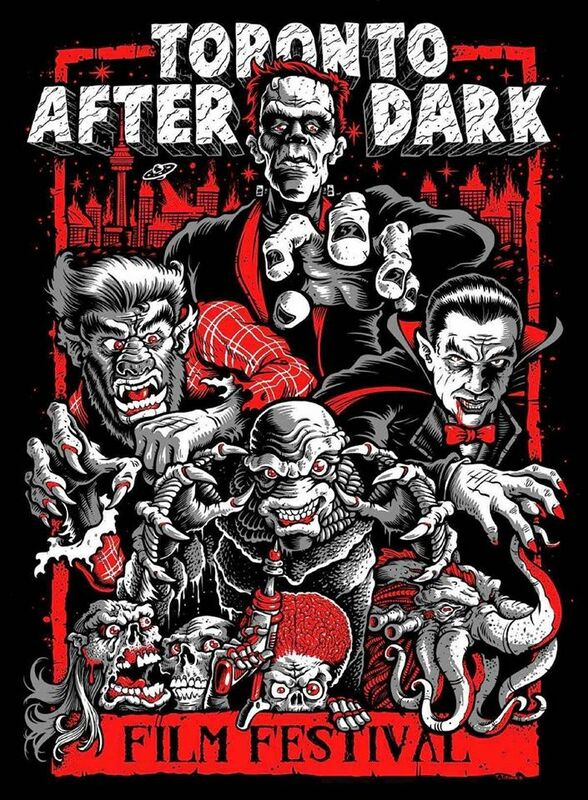 The Toronto After Dark Film Festival showcases horror, sci-fi, action, and cult films. The festival will screen a total of 19 features and around 30 short films, selected from over 800 submissions from around the world. The festival will run October 13-21. Approximately 25 features and 50 shorts will be screened at this year’s Telluride Horror Show. They promise to be “an eclectic mix of horror, suspense, thriller, fantasy, sci-fi and dark comedy.” This year’s festival will run October 14-16. The Brooklyn Horror Film Festival boasts that it’s for “badass genre films,” regardless of classification, although all are independently produced. The festival will include a concert, art show, and storytelling contest in addition to the schedule of three feature film premieres, a dozen in-competition features, and lots of shorts, shown at half a dozen different theaters. Some events are limited to those over 21. The festival will be October 14-16 this year. The Fear Fete Horror Con and Film Festival is a festival that grew to become much more. Movies will be presented in themed blocks of two shorts and a feature, tracking themes of traditional horror, sci-fi and fantasy, paranormal, religious/occult, comedy horror, and psychological horror. Other events will include zombie laser tag and a zombie pub crawl. The accompanying Gamer Fete brings video game fans together for gaming and cosplay. A slew of celebrities from the horror and gaming industries are expected to appear. Fear Fete will run October 15-16 this year. Screamfest—“America’s largest and longest running horror film festival”—lets Hollywood movers and shakers get to see what’s new from up-and-coming filmmakers. It’s where Paranormal Activity, The Grudge, The Human Centipede, and other features were first screened. If you’re going as a spectator, you’ll get to watch along with producers, directors, and actors. 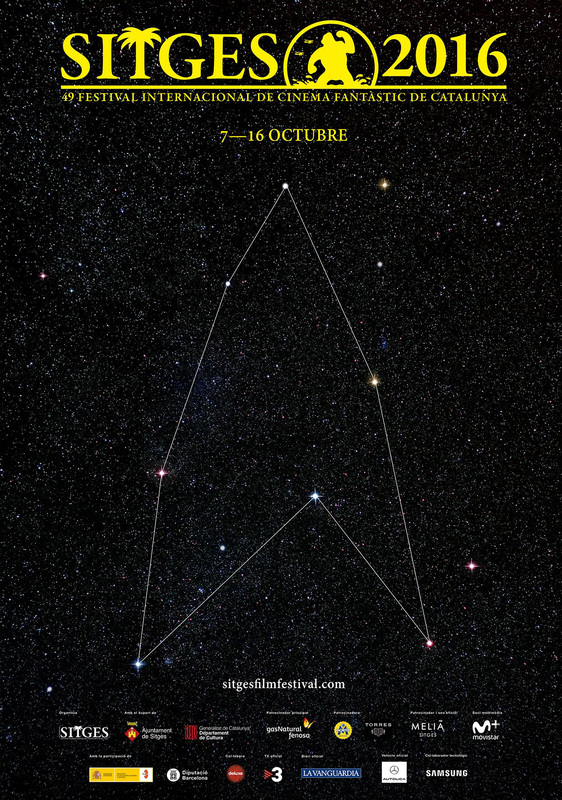 This year’s festival will be held October 18-27. This will be the 11th year for the Freak Show Horror Film Festival, which will showcase at least 30 independent and international films, with Q&A sessions with some of the filmmakers. A full schedule of featured movies will be available soon. The 2016 Freak Show will be October 21-23. The San Antonio Horrific Film Festival’s theme for 2016 is "Aliens, Monsters, and Heroes." Twenty features and shorts will be competing for the Chainsaw Awards in various categories, as well as the Johnson Family Awards for writing in different horror categories. Horror film celebrities will be there, and attendees are encouraged to come dressed for the cosplay competition and costume party. Participants in horror or sci-fi costumes will get a discount on day passes. The Horrific Film Festival will be held October 21-23. What better way to celebrate Halloween than to watch horror films at a festival named after the author of Dracula? 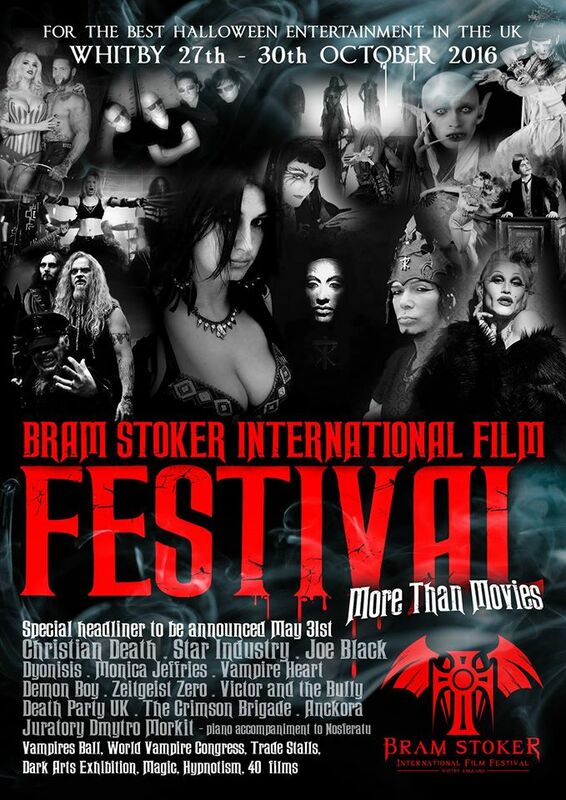 The Bram Stoker International Film Festival will feature around 35 independent feature films, plus documentaries and shorts from around the world. 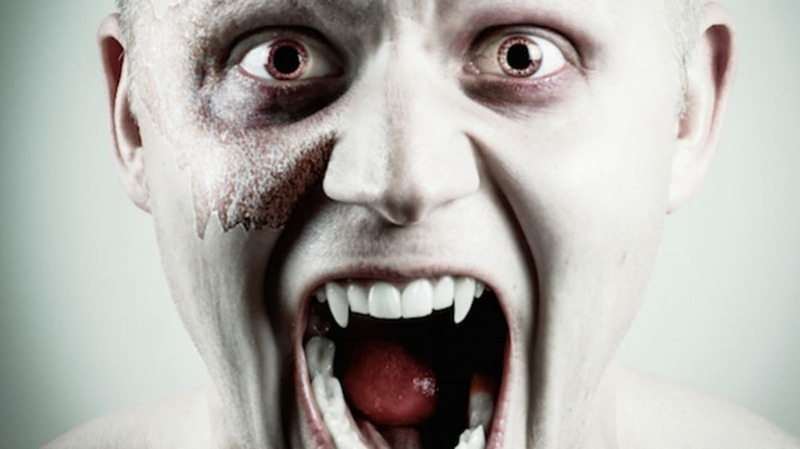 In addition to the movies, the festival has an art show, live dramas, concerts, lectures, and the annual Vampire’s Ball. Performers include daredevils, magicians, a mind reader, a Gothic belly dancer, and various other sideshow and cabaret acts. The festival runs October 27-30.